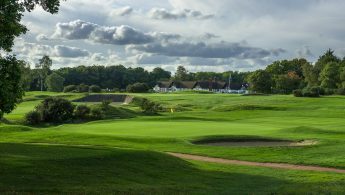 Founded in 1910 and designed by six-time Open Champion Harry Vardon, Sandy Lodge Golf Club is a superb example of inland links golf. The site was chosen primarily because of its excellent drainage, and as a result, the course is open year-round and enjoys a reputation of being playable even in the most extreme weather conditions. 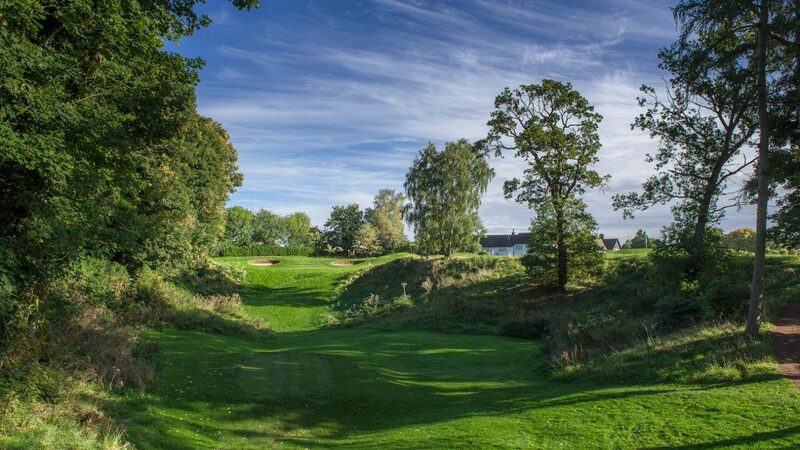 The course takes advantage of the area’s natural terrain, while making use of heather, mounding, and strategically placed bunkers, challenging players of all ages and skill levels. On arrival you will be welcomed into our friendly clubhouse, perfectly equipped with a well-stocked bar, outside terrace with views across the course, luxurious changing facilities, and additional function rooms provide the perfect space for larger groups to enjoy celebrations and our extensive menu options. The 6,297-yard course, which is a Regional Open Qualifying venue, offers plenty of variety, with six par 3s – ranging from 100 to 213 yards – and five par 5s on which to test all elements of your game. 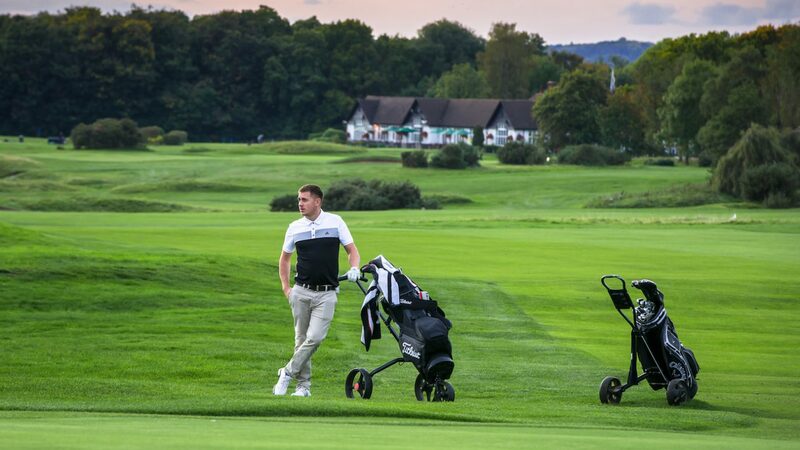 We pride ourselves on a friendly welcome, attention to detail and a flexible approach to ensure you and your guests enjoy the perfect golf day experience. Whether you choose a pre-set package from our winter and summer golf day rates, or are looking for us to help you create a completely unique golf day experience, our dedicated team are ready to assist with your every need. 18, 27 and 36 hole packages available with breakfast, lunch and evening dining options, freshly prepared by our on-site catering team. We are always happy to discuss tailored requirements to suit individual requirements. 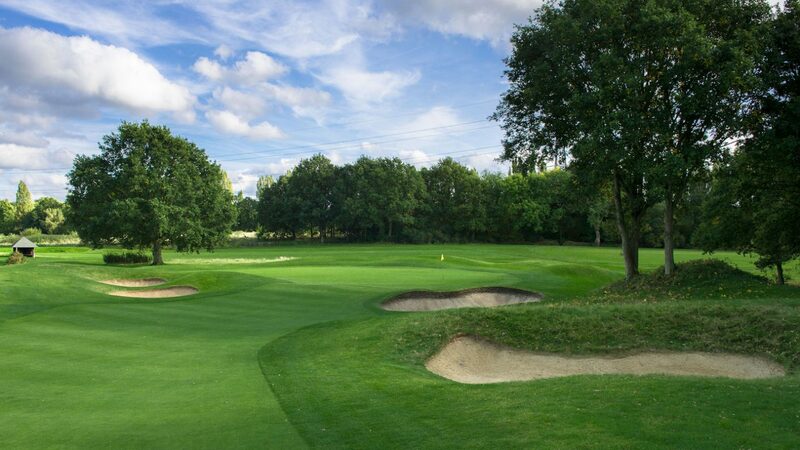 Golf days are available on Monday’s and Thursday’s. Located North West of London on the border of Hertfordshire and Middlesex, Sandy Lodge is within easy reach of City and the surrounding countryside. Guest green fees areavailable with prior arrangement with the General Manager. Please email info@sandylodge.co.uk for up to date guest rates and availability. 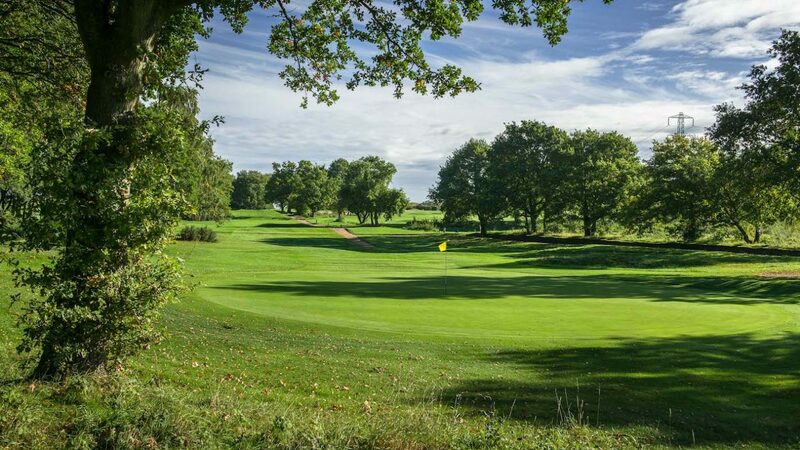 18-hole course, modern club house, bar, outside terrace, function rooms, pro shop, free WIFI, changing rooms and lockers, meeting rooms, large car park, putting green and practice range.